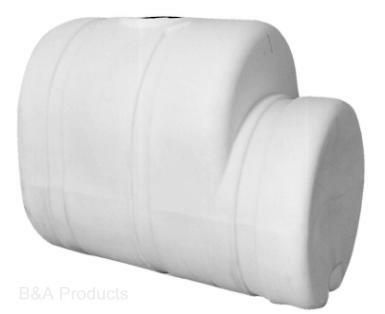 The Dura-LIFE oval ag tanks are designed to fit ag equipment saddles and cradles. We offer three standard sizes as well as a slim in the 200-gallon size to fit those tight spots. Oval ag tanks also include gallonage indicator, fill lid, and outlet fitting.